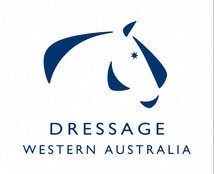 A newsletter for the riders, put together by the riders. 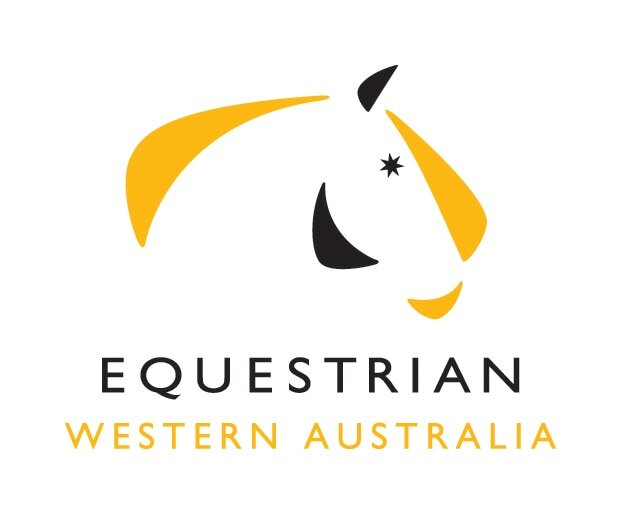 Keep up to date with what is happening in dressage in Western Australia with news articles, event wrap ups, upcoming events and stewards' corner. Meet a committee member and hear from a monthly feature rider. If you have any suggestions for an article, or would like to submit an article or event review, please submit your ideas via our Contact page. Or send us any questions you may have regarding one of the rules. The answer may appear in our next edition!